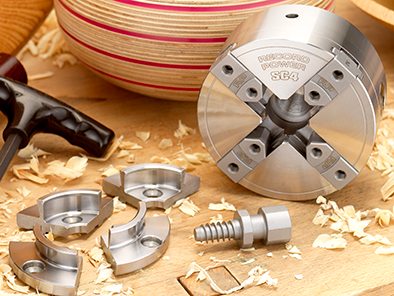 Our range covers 3/4" x 16 TPI, M33 x 3.5, 1 1/4" x 8 TPI and 1" x 8 TPI, 1 and 2 Morse Taper, allowing them to be used on other brands of lathes of these specifications. Alan shows the full process of long hole boring using the Record Power CWA131 Long Hole Boring Kit. This is an ideal technique for creating long bores in lamp stands. 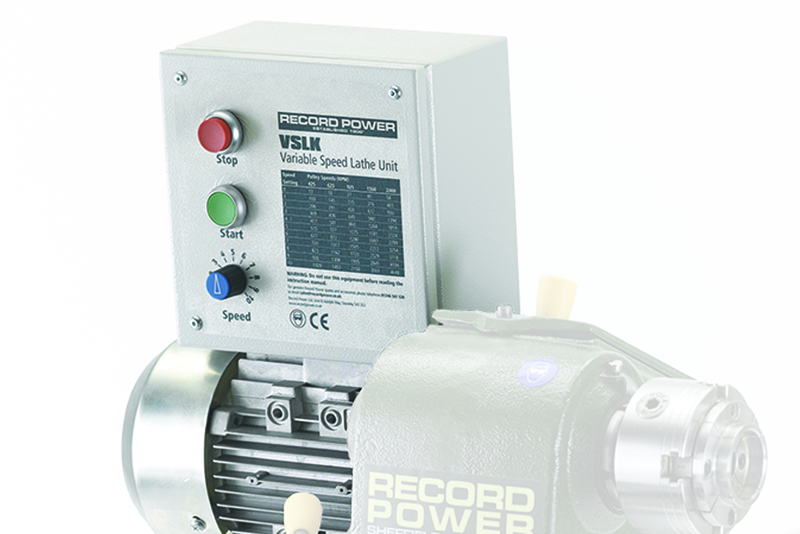 The Record Power SC range of woodturning chucks has been developed using Record Power's extensive knowledge and experience of woodturning in conjunction with a group of highly experienced professional and hobby woodturners to bring you the ultimate in quality, versatility and value.